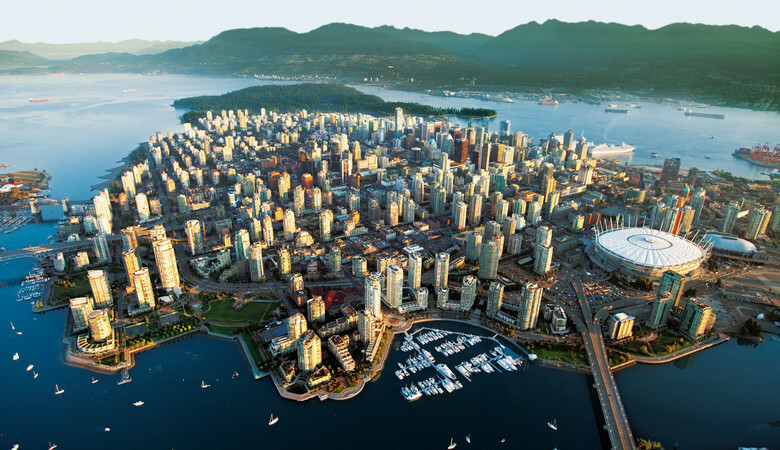 Equidistant from Europe and Asia, bordering the United States, Vancouver is home to the award-winning Vancouver International Airport (YVR), the second largest airport on North America’s west coast. 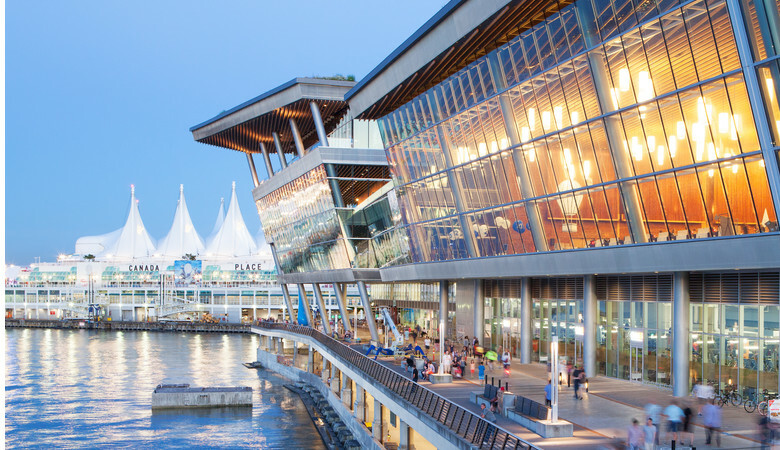 Travelling downtown to the Vancouver Convention Centre is as easy as taking a taxi, limo or the Canada Line rapid transit system, and takes less than 30 minutes. Getting to Vancouver, an international city with modern transportation, is easy. And once you're here...it's even easier to get around.